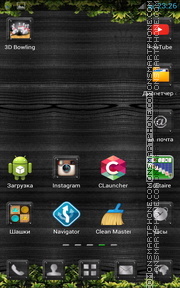 Go Launcher wooden dark Android theme. 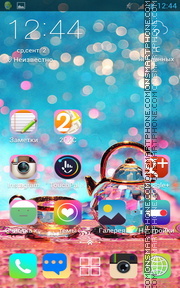 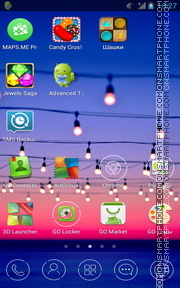 Design high quality Android theme for C-launcher application. 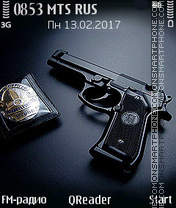 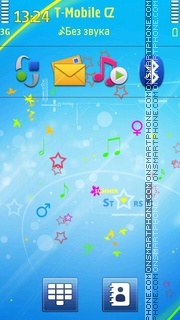 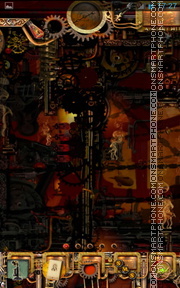 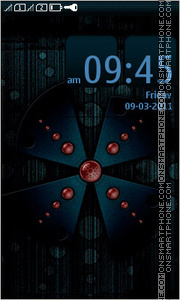 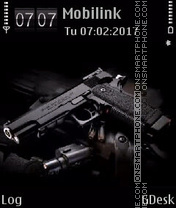 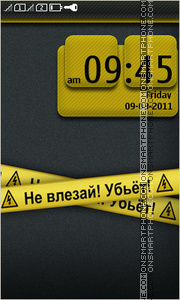 240*320 & 320*240 pistol Nokia theme. 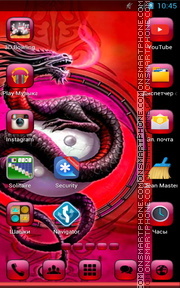 Red beautiful theme for Nokia Asha smartphones. 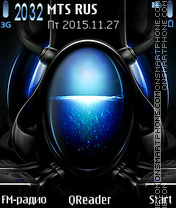 Black and blue theme with crystals. 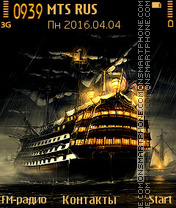 Frigate - a large sailing ship. 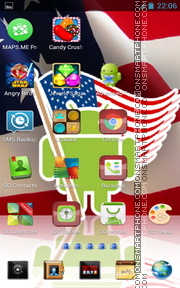 Free USA flag Go launcher theme for all Android mobile phones and Tablet PC. 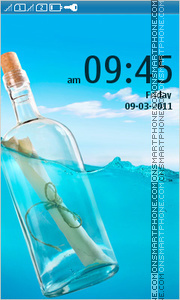 Bottle in the ocean - theme for Nokia. 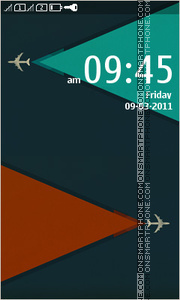 Airplane theme about aviation in a minimalist style. 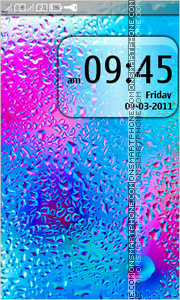 Drops on glass - the theme for Nokia. 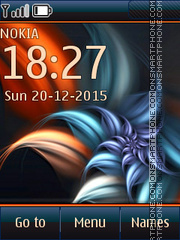 Geometric shapes spheres and rays - theme for Nokia.